Hello friends, I will update index of each and every Section after every 15 days. -This index topic will let you browse all the posted topics of each section at once. -Just click on the section which you want to list all topics. Then you will get all the topics indexed. Note : Dont request anything here. Its just an index topic. Post your request in respective sections. If you like any post, then say thanks to the uploader by posting in his topic, adding thanks and reputes to him. Because we all want is just a little appreciation from you. this topic is added as tab on menu as "Topics Index"
Pliz tell whether can we request torrents to be leeched ? 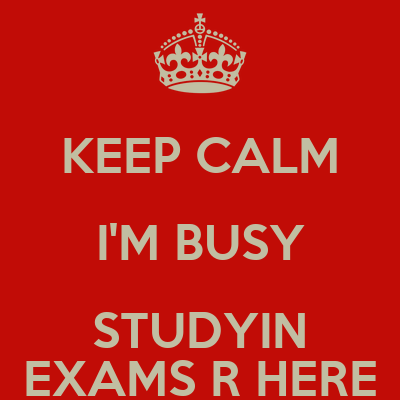 Busy Busy Busy With Entrance Exam. Thanx a lot Vivek bro for telling torrent leech thread. bro its not a request topic, clearly written. Please do read the topics then reply. Post your request in pc games section. All indexes updated on 26th jan, 2013. Wondersofthappy its not a request topic, please post in proper section. Plzz Hari ♥♫ bro. update this topic & Add all the Remaing sections. Page created in 0.411 seconds with 51 queries.